Around a dozen unsolved incidents of violence have occurred so far this year in Southern Ontario, a volley of gunfire, restaurant bombings, and outright murder. 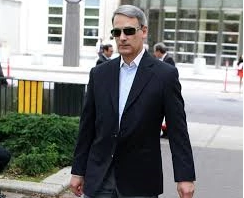 It's presumed by law enforcement in Canada that this is an ongoing mob war to fill a leadership vacuum created by the death of "the Canadian John Gotti," as Gang Land News dubbed him. Vito Rizzuto was waging a war of annihilation against foes internal and external once he returned home after serving a stint in an American prison for participating in a notorious triple homicide of Bonanno capos in 1981. 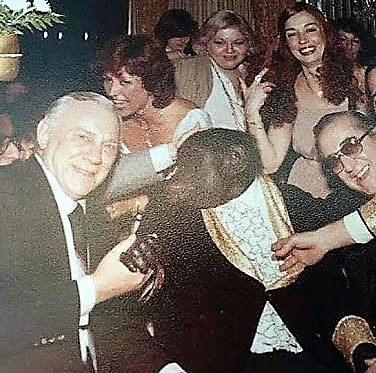 His death from cancer is the only thing that stopped him from killing more mobsters who either were against him or had shown disloyalty to him. 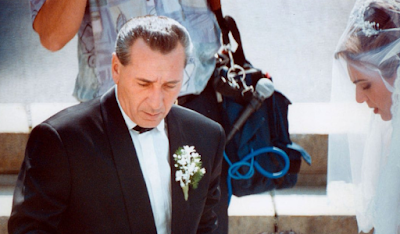 Rizzuto's father and eldest son were slain by Ndrangheta members while he was in prison after Joseph Massino, the Bonanno crime family boss, flipped and gave testimony about Rizzuto's role in the triple murders. John Gammarano died on July 22, 2017, after suffering a long bout with a cancer-related illness, a source told Cosa Nostra News. 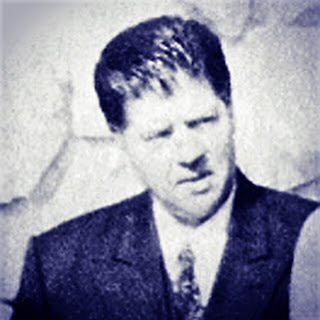 The source is in a solid position to have knowledge of Johnny G.
The Gambino mobster was buried on July 26. Gammarano's death was noted on ObitTree by Brooklyn's Scarpaci Funeral Home, as per the website. Michael Persico, son of the infamous reputed mob boss imprisoned for life, was sentenced to five years in prison last week in a proceeding during which he was essentially convicted of a crime for which he was never tried and that he never copped to in a plea agreement. 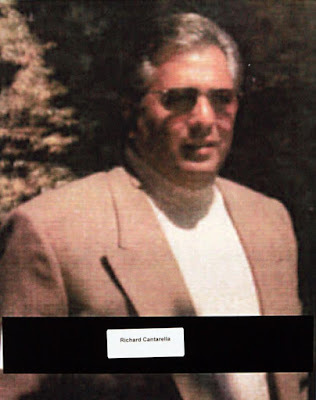 Based on available evidence and this blog's interview with Michael (Mikie Scars) DiLeonardo, a onetime capo from the regime of former Gambino boss John Gotti, Michael Persico, a widower in his sixties who lives with his two daughters, is nothing like the man the judge sought to depict last week. Alas, how terrible is wisdom when it brings no profit to the man that's wise! Michael Persico, who the Feds say is a powerful associate in the Colombo crime family, was sentenced to five years in prison, two more years than prosecutors recommended, last Friday. The judge factored in an uncharged murder when she sentenced him. He was concerned about this happening all along; it is what dragged out his plea agreement for six years. Persico was sentenced in Brooklyn federal court by Judge Dora Irizarry, who spelled out the reason for the extra time, noting that prosecutors had proved Persico’s role in the 1993 gangland hit by "more than a preponderance of the evidence." The Daily News reported that: "An acting Colombo capo-turned-informant said Persico helped with weapons for the hit and told him someone knew where to find (Orena faction underboss Joseph) Scopo." 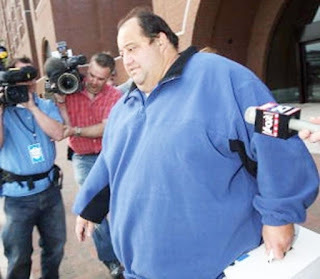 One co-defendant in the so-called East Coast LCN Enterprise case, alleged Genovese capo Eugene (Rooster) Onofrio, wants to be tried separately from Joseph "Skinny Joey" Merlino. The reputed Genovese capo runs crews in Manhattan's Little Italy and in Springfield, Mass. Apparently, he has deep concerns that Merlino’s "alleged misconduct could prejudice the jury against him at trial," the Daily News reported, citing court records. Onofrio and Merlino were arrested last August as per United States v. Pasquale Parrello, et al. We spoke with a longtime Philadelphia source about our previous story, on why the Fed's sought to limit the scope of the FBI's investigation into the so-called East Coast LCN Enterprise (see indictment, here). Was it out of hubris or incompetence, we wrote. Our source noted that the FBI's local office in Philadelphia continues its investigation of the Philadelphia mob no matter what happens in New York's Southern District's case. When, precisely, did the FBI's New York Field Office realize that it was screwed? 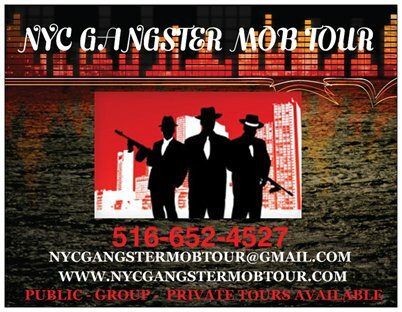 We refer here to the seemingly immense East Coast LCN Enterprise case, the investigation that resulted in last August's indictment of 46 mobsters, including mobsters from four of New York's five Mafia families and the alleged boss of the Philadelphia mob (who lives in Florida). The answer to that question may shed light on a possible alternative reason for why the Fed's in New York were reluctant to share information with offices in Philadelphia and Florida. The word has been that New York's Southern District was too greedy and didn't want to share the credit on what certainly appeared to be a large, sprawling Mafia case. I want it known that this is not a result of any decision made by me; it's simply an inevitable result of capitalism. It's actually physically painful to make this kind of announcement, I'm realizing now, as I write this. John (Cha Cha) Ciarcia, who played a brief but pivotal role on The Sopranos as the consiglieri of the New York-based Lupertazzi crime family, was a Genovese crime family associate in real life. He allegedly "was involved in everything" regarding the San Gennaro feast, a Genovese capo reputedly told an undercover FBI agent. That makes two, so far. Tony Sirico, who played Peter Paul (Paulie Walnuts) Gualtieri, was once a Colombo crime family associate. Some mention Tony Darrow. The one and only... 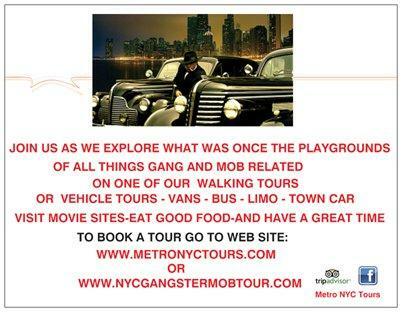 He was allegedly a Gambino associate, but he apparently got hooked up with a mob family after his Sopranos stint (or during) as Larry Boy Borgese. Old Patriarca Famiglia: The Cheeseman Cometh? Who's the new boss of the New England Mafia (what's left of the once-powerful legendary Patriarca crime family, anyway)? Seems Carmen (The Big Cheese) DiNunzio is among the seemingly very select few who fit the bill, as per a story by Gangster Report, a site we link to below. Kirkus describes it as "a straightforward update to the notorious 1978 Lufthansa Airlines heist. Pulitzer Prize–winning reporter Anthony DeStefano understands the difficulty of opening new aspects of a crime immortalized in journalism, memoirs, and the film Goodfellas. 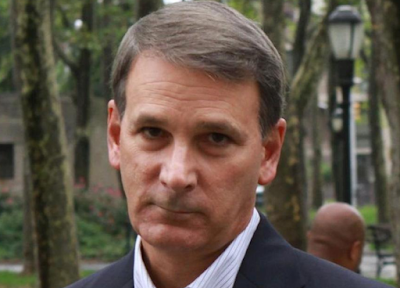 Vincent Asaro, who now faces 20 years in prison on charges related to arson, was charged with (and acquitted of) co-masterminding the infamous $6 million Lufthansa heist with James "Jimmy the Gent" Burke; Asaro also was charged with (and acquitted of) murdering Paul Katz, a suspected mob snitch strangled to death with a dog leash. One morning in the spring or fall of 1988 or '89 (or '90 or '91) while walking to (or from) my office on the Upper West Side, I happened to turn around and see an old man looking at me. He seemed completely oblivious to his surroundings, so totally lost in thought, it was as if he wasn't really there. 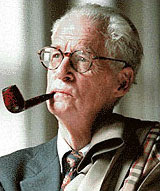 He was wearing a three-piece suit and was smoking a pipe and was astride a bicycle. I realized two things: 1) he was Murray Kempton, then a columnist for New York Newsday (sadly, now defunct) and that 2) he wasn't looking at me; I happened to be standing in his line of sight. He was probably mentally composing his next New York Newsday column. Murray Kempton (1917-1997) was "a rarity among newspaper columnists, a self-effacing humanist bemused at his own leftist politics and filled with compassion for the downtrodden and notorious alike." Richard Cantarella, aka Shellackhead, recently contacted me on Facebook. Or at least I think it was him. In this online world of ours, one can never be too certain. He asked if I could help put him in contact with Sal Vitale.I'm going to work my sources, but if Good Lookin Sal were to contact me, it'd be somewhat easier and I guarantee confidentiality. 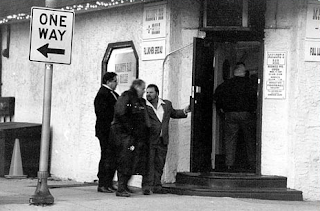 Moving right along, I am sharing here part of a chapter from the short-format ebook I wrote with former Bonanno capo Dominick Cicale, Inside the Last Great Mafia Empire. The chapter, of course, has to do with Cantarella. Who Is "Spanish Carmine," the Mob Associate Arrested in Recent Luchese Bust? A man of Spanish descent was among the Luchese crime family mobsters arrested in New York in late May. A total of 15 Luchese members and associates were arrested, one of whom was Carmelo Garcia Babarro, 65, a Basque from Bilbao, who has US citizenship; the four others were already in prison for other crimes during the raid. The Luchese crime family's street boss, underboss and consiglieri were among the arrested. The defendants face racketeering, murder, narcotics and firearms offenses. As noted previously, the indictment's centerpiece is the murder of former Purple Gang boss Michael Meldish.